***This guest post was written by our friend Tyler Ficker. Tyler is a junior in high school and is from Cincinnati, Ohio. After his senior year, Tyler hopes to be headed to Cornell University where he plans to study biology with an emphasis in ornithology. 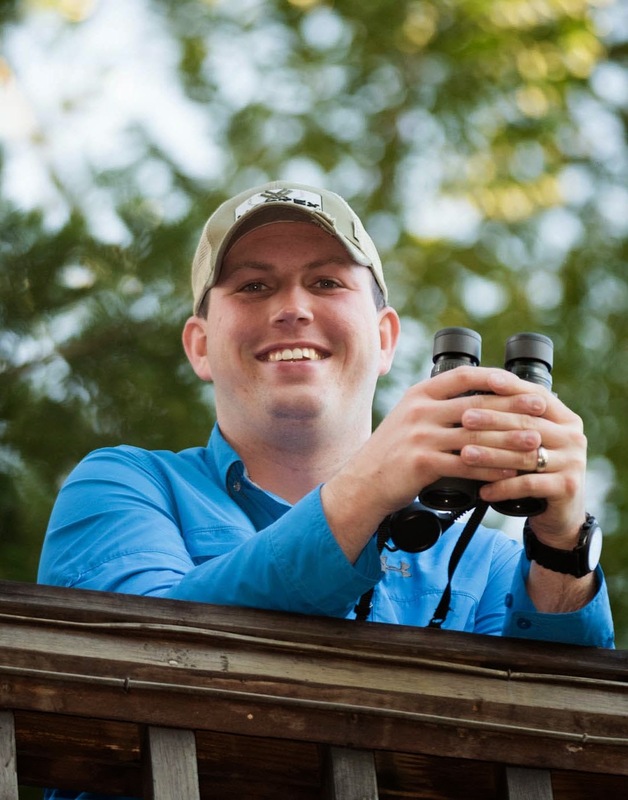 He 's been birding since 4th grade when his class studied a Science unit on birds. His favorite places to bird are Northern Ohio, Belize, Costa Rica, and Maine. He joined Rob on a Sabrewing Nature Tours trip to Costa Rica in July 2014. 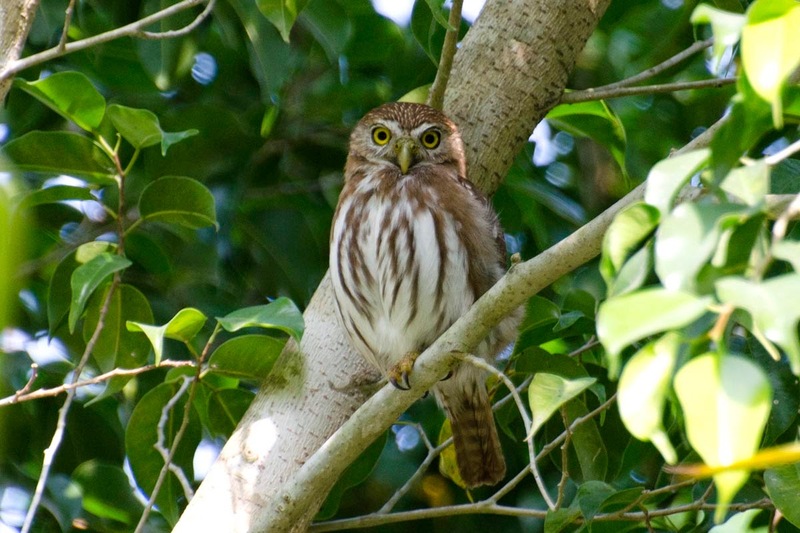 Tyler writes: I spent February 15-22, 2015 birding the country of Belize. My family had traveled there for a mission trip, and we spent the last three days birding the southern part of the country. 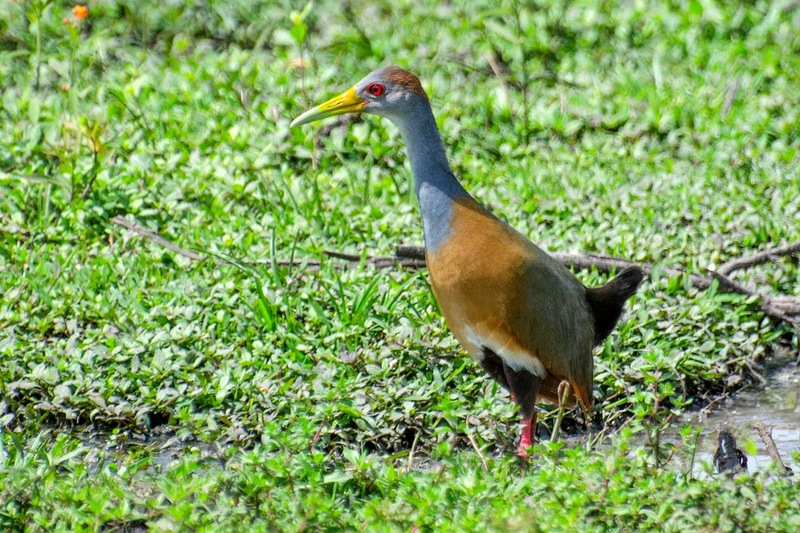 During the mission trip, we found several great birds in the villages and around our hotel. Highlights included: four species of orioles - Baltimore, Orchard, Yellow-Tailed, and Altamira - frequenting the flowering trees, Magnificent Frigatebirds coming in to hunt in the evenings, and at night, Ferruginous Pygmy-Owls and Lesser Nighthawks that would call until about 11:00pm. On our first day of real birding, we took a river tour to the Mayan ruins of Lamanai. We started out birding by boat down the New River and would stop along the way to look for water birds that may be lurking in the mangroves. Our guides, Robert Crawford and Collin, knew the birds of the area and just where to find them. We came across a Bare-throated Tiger-Heron on its nest, a large colony of Yellow-crowned Night-Herons, and a Lesser Nighthawk sleeping on a limb at eye level. By far the most amazing bird on the river tour was the Jabiru on its nest. Although this bird was observed way off in the distance, when a bird is around 4.5-5 feet tall, it still stands out, especially on its colossal nest. 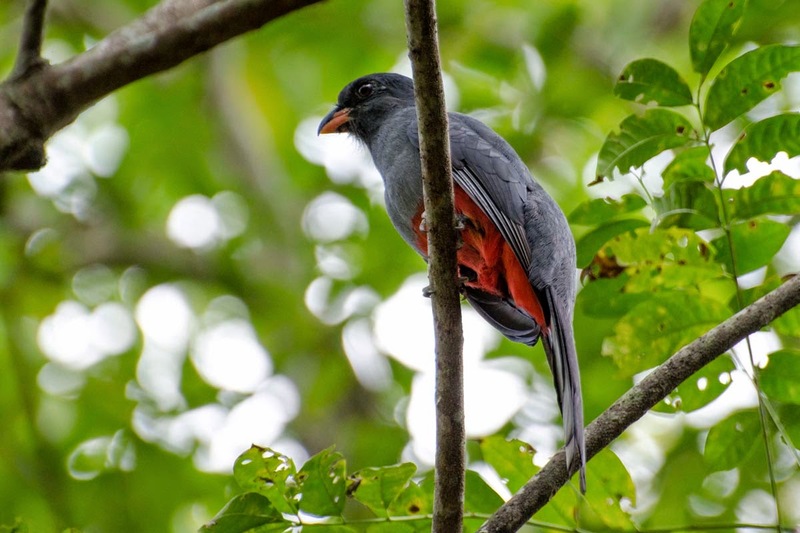 Upon reaching the ruins, we immediately found two species of trogons, Gartered and Slaty-tailed. As we proceeded into the forest, we came across 7 Howler Monkeys, both adults and babies. We ended the day with a grand total of 65 species in 7 hours of birding. Early the next day, we met Robert Crawford outside of Bird's Eye View Lodge at Crooked Tree Wildlife Sanctuary. This is by far my favorite birding hotspot I have ever been to in my life and coming back to it for a second time was an awesome experience.. We went on a slow-paced boat tour through the lagoon with only a few target species in mind. My knowledge of Central American birds had greatly increased when Rob led us on a tour through Costa Rica last summer. The things I had learned on that trip proved to be extremely useful at Crooked Tree because I was able to contribute to the group since I could now identify many more of the birds based on shape, call, behavior, and location. Right away, we came across my number one goal bird for the trip! I was blown away to see just how incredible the colors of an adult Black-collared Hawk were. As we continued through the lagoon, we came across more great birds such as Gull-billed Tern, Black-necked Stilt, Limpkin, Sungrebe, Yellow-billed Cacique, Purple Gallinule, and much more. When we were watching the cacique, a blackbird notorious for hiding deep in the mangrove roots, I saw a blur of black and white. When I looked up to see what it was, I was speechless. Only about 15 feet away sat a male Barred Antshrike. I was so excited to finally see this bird! I have looked for it for the past 3 years in Belize and have never found it. From there on, things just got more and more interesting when we came across an antswarm. When birding Central America, an antswarm is a goldmine. There are so many different species that will come out during one of these swarms. In 15 minutes of watching, we saw Red-throated Ant-tanager, Red-crowned Ant-tanager, Grey-headed Tanager, Grey-breasted Chat, Tropical Peewee, Roadside Hawk, Tawny-winged Woodcreeper, and more. From there, Robert had one goal in mind - finding the Agami Heron. This beautifully-colored heron is very secretive and is seen by few. We put a lot of time into finding this bird alone, boating up and down the river hoping to catch a glimpse of one. After about 45 minutes, Robert and I saw what looked like a good candidate for the Agami Heron. We stopped the boat and my whole family got great looks at the beautiful heron. 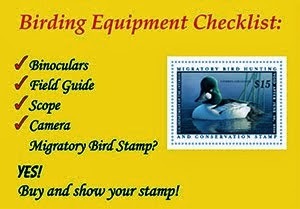 Our list from Crooked Tree ended up being 109 species for the 5 hours we were there. We went back to the lodge to park the boat and started our drive to southern Belize. We reached the southern portion of the country that evening with plans of getting up early to head into the mountains in search of one of Belize’s rarest birds, the Orange-breasted Falcon. 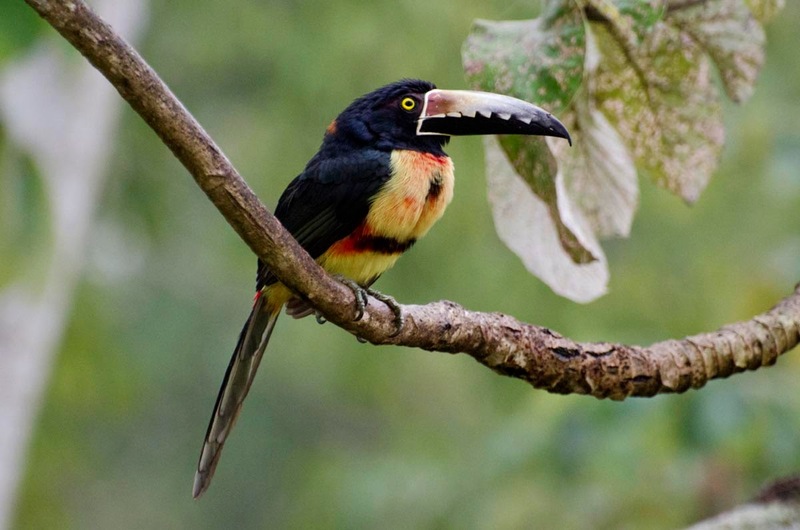 In the morning, we were greeted by a group of four Collared Aracari on the balcony by the breakfast area. Other birds that morning included Blue-grey and Yellow-winged Tanagers, Rufous-tailed and White-bellied Hummingbirds, Grey-headed Kite, and Brown-hooded Parrots. When visiting the Cayo district in southern Belize, one of the best places to bird is Mountain Pine Ridge. This is a very remote location, taking about 2 hours of off road driving to reach it. Thanks to the hard work and skillful driving of my dad, we were able to make it to the preserve. The first location Robert took us to within the park was a massive cave. The area around the cave had been known to attract White-whiskered Puffbirds. Although we didn't see the it, we did see several other great birds. The highlight was the Collared Forest-Falcon that we spotted as we were leaving the preserve. 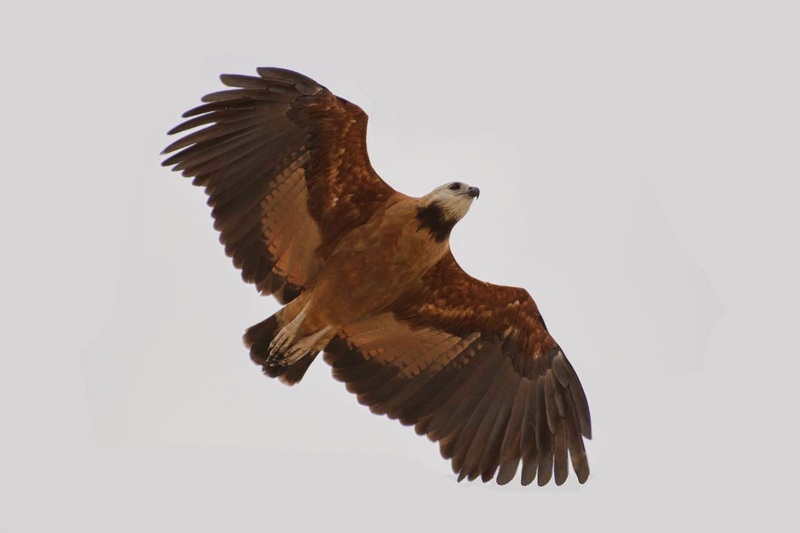 At Mountain Pine Ridge, even the drive between locations can turn up some interesting birds. As we drove, Green Jays, Painted Buntings, Thick-billed Seed-Finch, Yellow-tailed Oriole, and Azure-crowned Hummingbirds flew across the road. Robert told us it was now time to go for the Orange-breasted Falcon. When we reached the location for the falcon, we found the scenery alone was worth the whole trip, and the rare bird is a bonus. We stood above a 1,000 foot waterfall looking over the valley hoping to catch a glimpse of the falcon. We had only been there for a matter of minutes when my mom spotted it! After a long day of driving and exploring, the falcon was an awesome reward.